To guarantee a reliable communication system in a large hotel environment. The KX-NS1000 IP server was used as the core of the PBX communication system and the KX-NS500 smart hybrid system was also deployed. 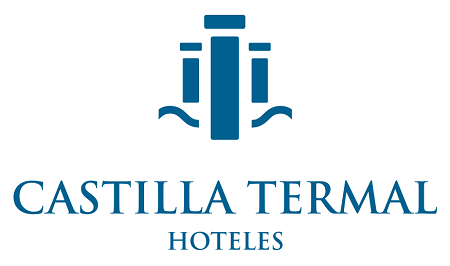 The Monasterio de Valbuena is home to the Hotel Castilla Termal, a place steeped in history that exudes exclusivity. The 5-star spa facility recently teamed up with Panasonic and Coyser to transform its communication system to ensure maximum reliability — an indispensable condition for offering service of the highest quality. 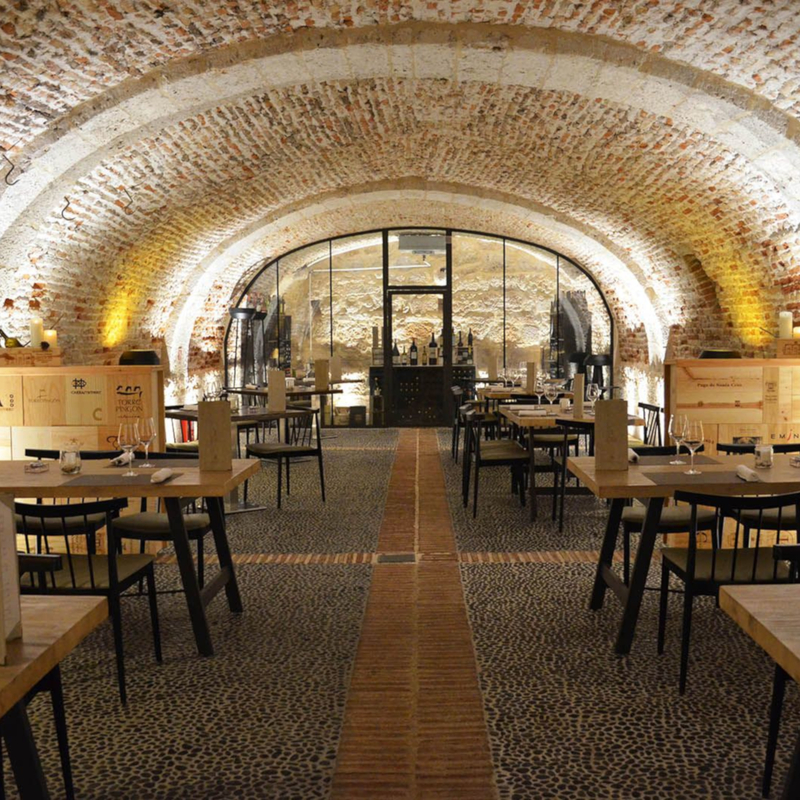 It is a place where guests can enjoy a unique tourist offer that combines culture, history and architecture, right in the heart of the Ribera del Duero in Castilla y León. 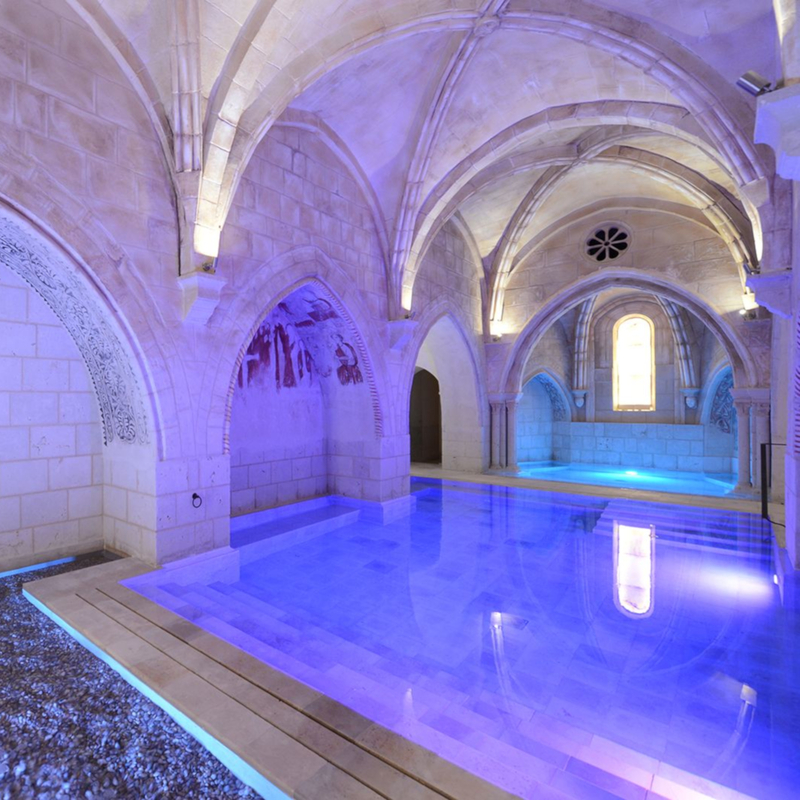 The hotel has 79 guest rooms spread across the former Monasterio de Santa María de Valbuena (Valbuena Abbey), a 12th-century building that is one of the best preserved Cistercian monasteries in Europe. It also has a spa area of more than 2,000 square meters where visitors can benefit from the special properties of the water at this facility. Restaurants that fuse tradition with modernity, exquisite function rooms for celebrating large-scale events, and 4.5 hectares of vineyard: all of these spaces can be found at the Hotel Castilla Termal. Given its grand dimensions, it was necessary to have a system that would take the communication equipment to another level, connecting all departments, management areas, function spaces and guest rooms. To achieve this, the hotel incorporated internal and external communication systems from Panasonic. The telephone systems facilitate joint management tasks and the rapid exchange of information throughout the environment. Long-range coverage makes it possible to coordinate cleaning services, maintenance and management through reliable high-performance equipment. The hotel has thus transformed its entire communication system, installing Panasonic switchboards for both internal and external services with the help of distributor Coyser to achieve smooth and integrated communication. The plan is to continue this collaboration. The property belongs to a hotel chain, which is set to connect the hotels under its management through a central booking office in the future. This is why one of the requirements when it came to choosing a manufacturer was that it could offer a scalable solution such as that of Panasonic. Thanks to the efficiency and reliability demonstrated by the manufacturer and Coyser, there are plans to roll out the equipment to other hotels in the chain. “We have high expectations when it comes to ensuring that the hotel is operating smoothly, because we need to maintain the level demanded by our customers. To achieve this, we needed a communication system free of technical failures and unforeseen errors. 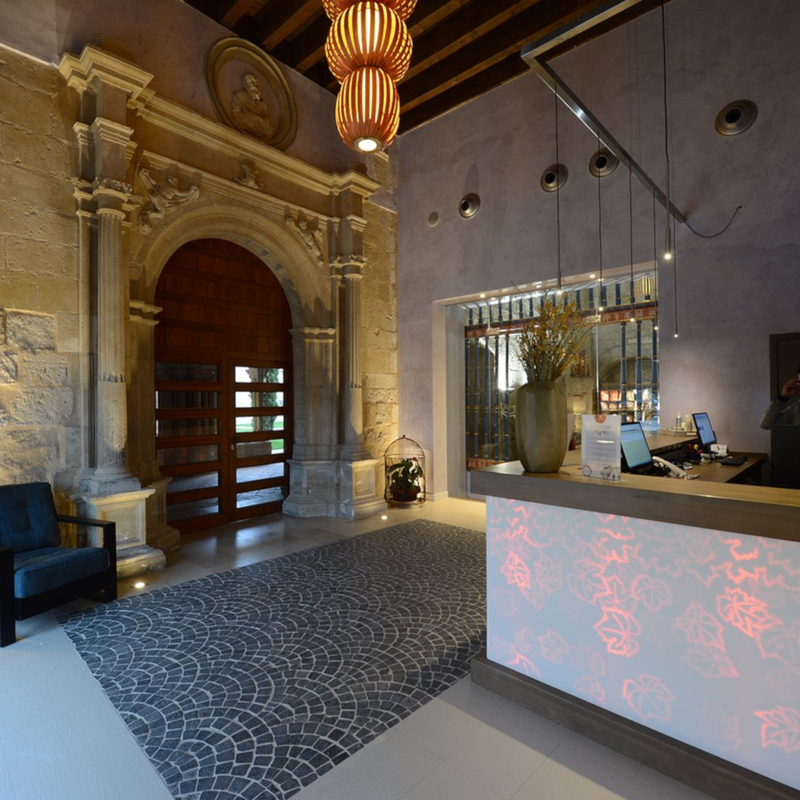 So far, the equipment from Panasonic has provided precisely that: reliability and good performance,” explains Roberto García from Hotel Castilla Termal. “For the installation, we explored the hotel thoroughly to know exactly which product would fit in each place, be it a guest room, the reception or an internal management office. We also took into account the conditions of the monastery which, due to its age, requires robust and hard-wearing equipment,” explains Carlos Aguado, Head of Sales at Coyser. The core of the PBX communication system is a KX-NS1000 IP server, specially designed as a solution suitable for large companies with multiple locations. It is a flexible solution as it is compatible with previously installed old systems, which can be connected to the new equipment or partially renewed, if not changed completely. The KX-NS500 is also a smart hybrid system that fits perfectly with the hotel environment. The equipment has proven effective in this sense and promises to be always available — two elements that are also reflected in superior hotel services. The management, operator and office areas have been equipped with digital extensions, whilst the guest rooms have analogue extensions so that each customer can enjoy a reliable, hassle-free phone connection, making their stay as comfortable as possible. The equipment also includes 22 antennas, 5 repeaters and 8 terminals that guarantee long-distance connections and enable smooth communication between the different departments of the hotel.